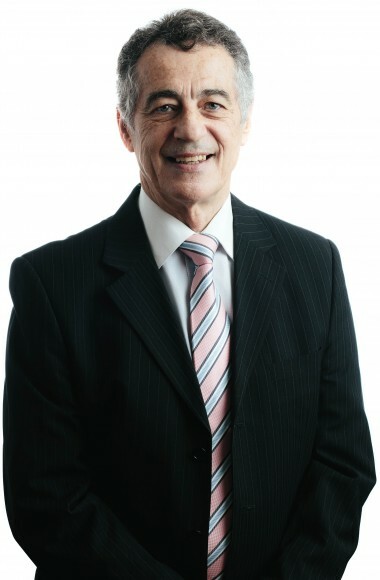 Colin graduated from Victoria University in 1974 and has been working at Horsley Christie since 1976. Colin has a down to earth approach to life, he is organised and efficient. He’s willing to put in the extra effort when required and is focused with a “can do attitude”. As well as areas listed below, Colin also specialises in Development of Forestry Syndicates and Acquisitions by Overseas Investors. Colin likes to escape the office to play a round of golf and enjoys recreational sailing and fishing. 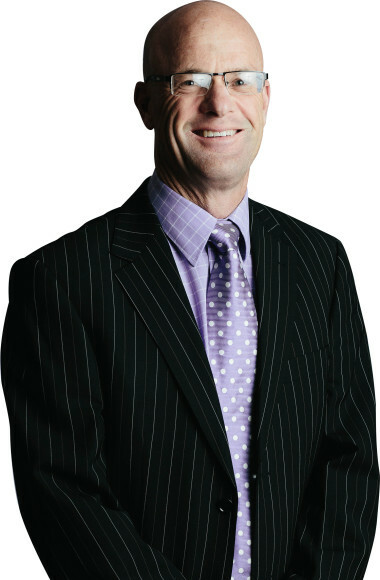 John was born in Clyde, grew up in Blenheim and obtained his law degree from Canterbury University in 1984. John joined Horsley Christie Brown & Co in 1984 and practised in conveyancing and property law before joining the litigation team in 1986. 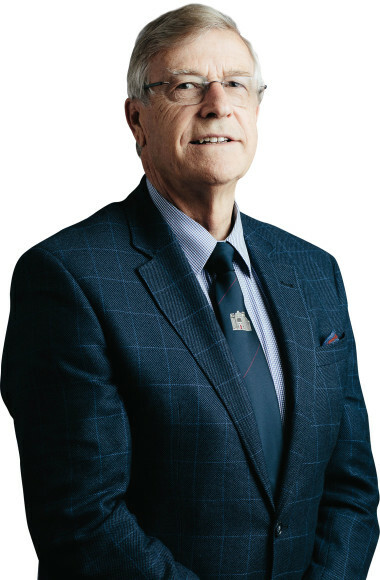 In the 30 years since, John has involved himself in criminal, civil, commercial, medical, insurance, ACC, Maori-land, medico-legal and commercial litigation. 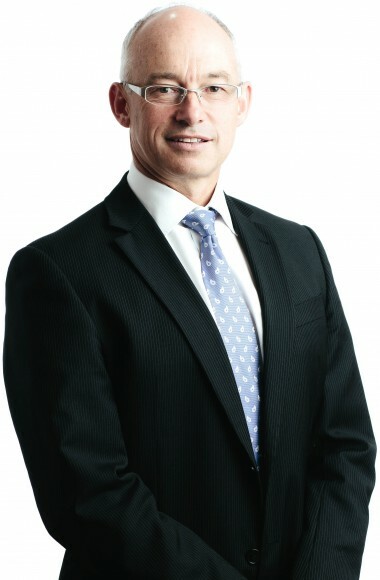 He now specialises in employment, civil, Maori land, medico-legal and commercial litigation. 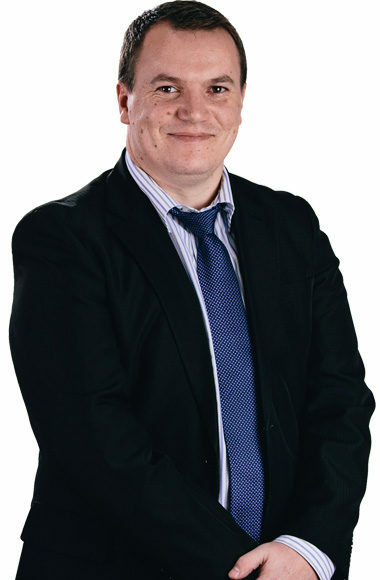 John is a former Vice President of the New Zealand Law Society and President of the Whanganui Branch of the NZLS. Outside the law John enjoys cycling and football. Peter graduated from Victoria University of Wellington in 1984. Peter is solution orientated, honest, and reliable who believes in doing a job properly or not doing it at all. Peter is an outdoors man who enjoys mountain biking, skiing, tramping, fishing and hunting. 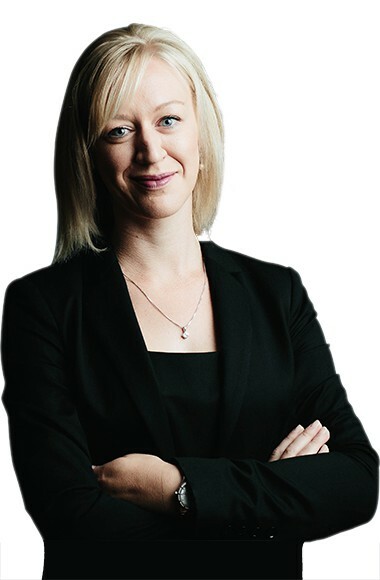 Sarah graduated from Victoria University of Wellington in 2006, joining the Litigation Team at Horsley Christie that same year. 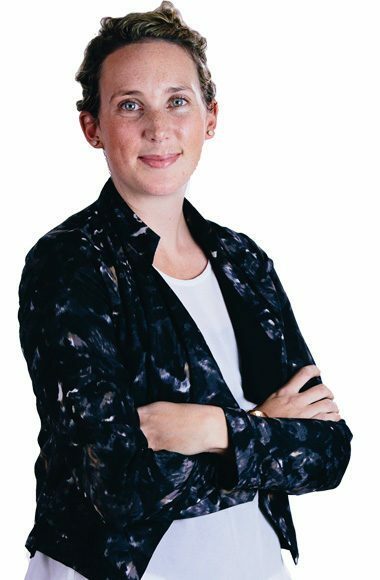 Sarah, born in Whanganui, is determined, conscientious and practical. 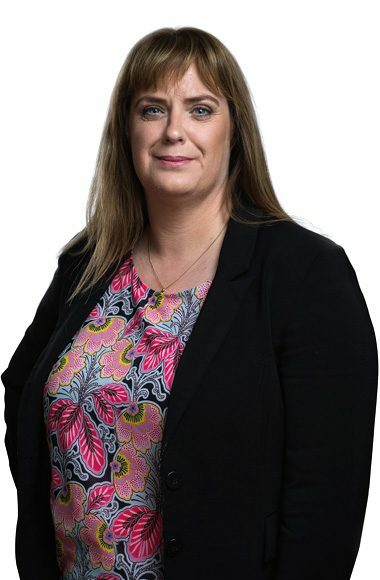 She particularly enjoys working with families to help them to resolve disputes in an efficient, practical and child focused way. 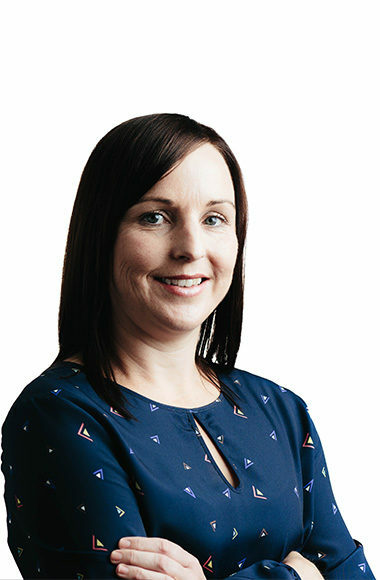 Sarah is an accredited member of the New Zealand Law Society Panel of Mediators and approved Family Disputes Resolution Provider. She is also on the Panel of Lawyers to represent children appointed by the Family Court. 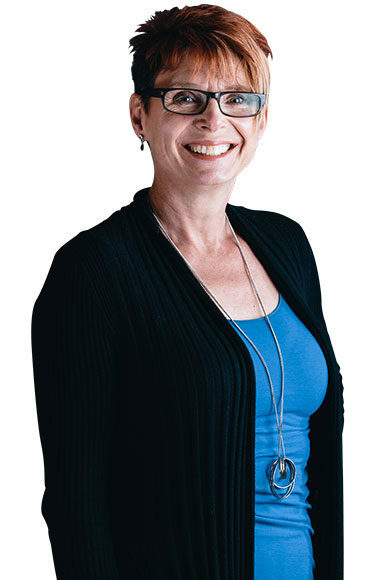 Other positions Sarah holds are, as a Trustee on the Hospice Whanganui Board of Trustees, the St Laurences Social Services Trust Board and a Council Member of the New Zealand Law Society (Whanganui) Branch. When not at the office, Sarah takes pleasure in spending time with family and friends, music and travel. Max graduated from Otago University in Dunedin in 1965. Michael was born and raised in Taranaki. 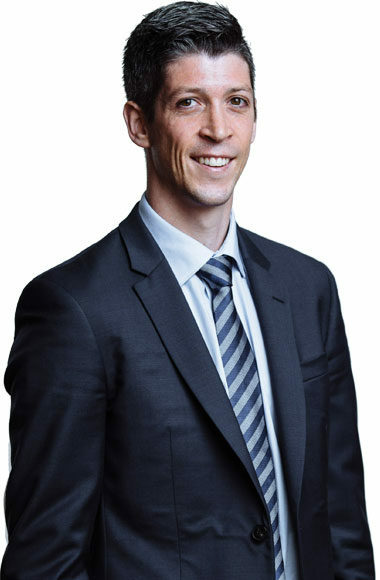 He completed his legal studies at Victoria University and worked for four years as a lawyer for a Hawera firm before joining the Horsley Christie team in 2016 as a staff solicitor. Michael’s areas of expertise are in a wide range of property matters, trusts, wills and estates and he has developed a real affinity for the first-home buyers, helping clients to buy their first home with KiwiSaver while making the whole process as stress-free as possible. He is looking forward to building long lasting relationships with new clients and other professionals now that he is established in Whanganui. Michael, is joined by his partner Mandy and daughter Isabella in their move to Whanganui. Being a keen rugby player, you may find Michael on the rugby fields during the winter months or playing a social game tennis or golf in summer. Jai was born and raised in Whanganui, moving to Christchurch to complete his legal studies. 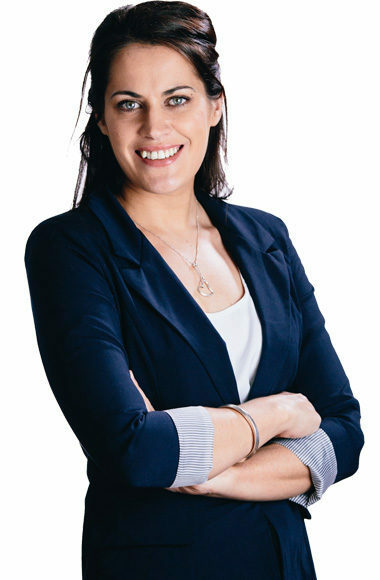 After graduating from the University of Canterbury, Jai returned to Whanganui to take up a graduate solicitor position with Horsley Christie in April of 2017. Jai is looking forward to practicing in his home town, getting involved in the community again and playing for his old football club during the Winter months. Stephanie, who had worked in London for 20 years and qualified as a Legal Executive in 2002, came to Whanganui with her Kiwi husband and young family in 2007. 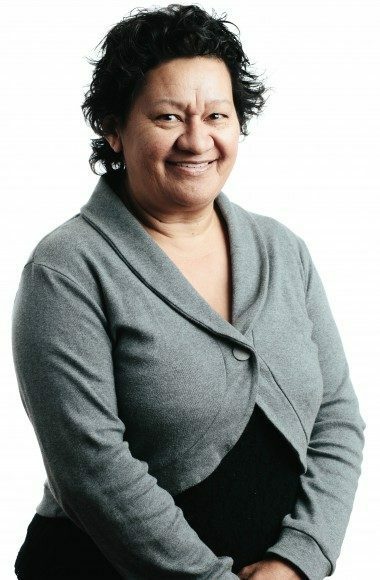 She joined Horsley Christie and became a member of the New Zealand Institute of Legal Executives in 2009. Stephanie’s main areas of expertise are in residential property transactions, trust administration, wills and powers of attorney and estate administration. She works closely with her clients to ensure they always feel comfortable with the process and that the desired results are achieved. 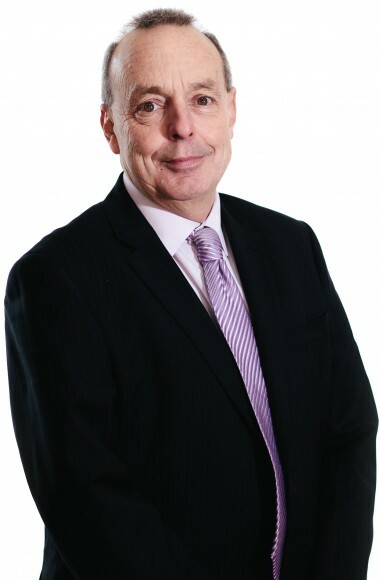 Graham joined Horsley Christie as a Legal Executive in 1981, after 14 years working with the Public Trust. He is reliable, thorough and always strives for the best result. Graham enjoys playing golf, fishing, gardening, friends and family. Dennis graduated from Victoria University in 1956. 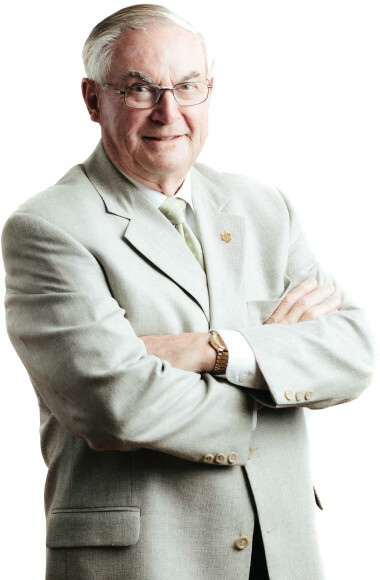 Dennis is our most experienced team member, with over 50 years in the legal industry. He is a Notary Public. Dennis has had many adventures over the years but one of his most intrepid journeys has been trekking in Nepal. He’s interested in a wide range of activities like woodworking and loves the outdoors.